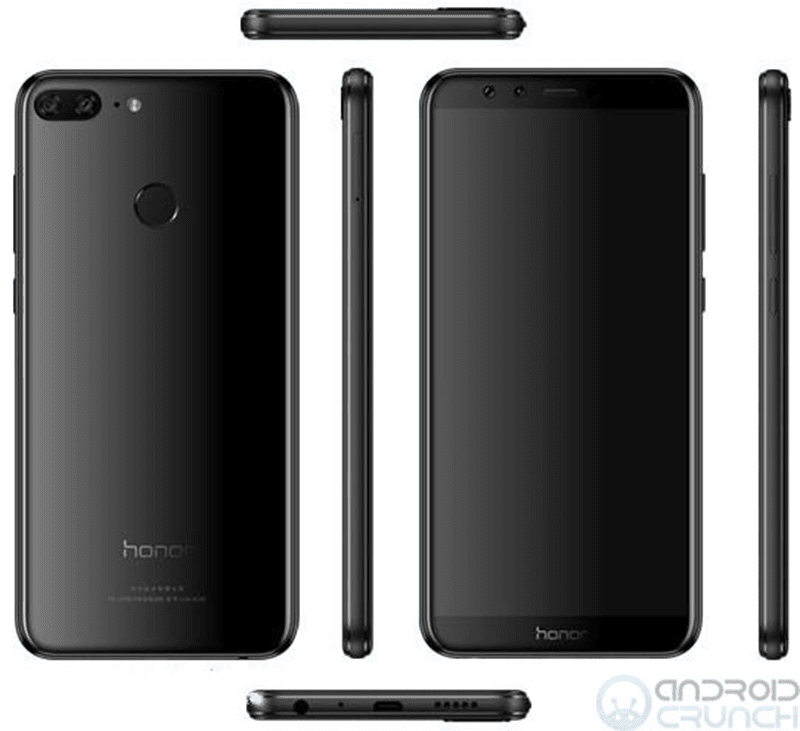 This December 21, Huawei is set to unveil a new smartphone under the its Honor sub-brand in an event in China, the Honor 9 Youth Edition, a mid-range phone with 18:9 screen. In case you missed it, TENAA has also revealed the specs of this phone. The Honor 9 Youth Edition will feature a 5.65-inch FHD+ 18:9 screen, Kirin 659 chip, 3GB or 4GB RAM, 32GB or 64GB expandable storage, 3,000mAh battery, 20MP + 13MP dual rear camera behind, and Android 8.0 Oreo OS w/ EMUI 8.0 skin. In addition, China Telecom has revealed the prices of the said device. Its 32GB ROM version is priced at CNY 2,000 (around PHP 15K), while the 64GB ROM model is priced at CNY 2,400 (around PHP 18K). In the Philippines, the Nova 2i with bigger screen and lesser main camera specs is priced at just PHP 14,990.